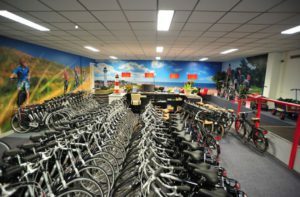 At BikeMike you can rent high quality and reliable bikes. 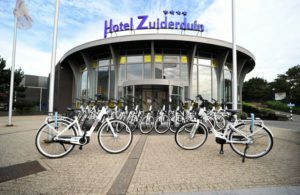 We have appropriate bikes for everybody, like electric bikes, 7 gear bikes and of course bicycles for children. We also have various accessories, like bicycle helmets, child seats, bicycle bags and even bollard cars. We have bikes from good quality, this way you can count on a safe and comfortable ride.